Beautiful Settle sofa from the beautiful interior brand Bloomingville. This dark gray Bloomingville Settle sofa is made of polyester with wooden base. Nice combined with the Settle lounge chair! Nice Button bench from the atmosphere maker from Denmark. The Bloomingville Button sofa is made of a blue velvet fabric with a brown wooden base. Nice combined with the items from the new Bloomingville collection! Nice Button bench from the atmosphere maker from Denmark. The Bloomingville Button sofa is made of gray wool with a natural wooden base. Nice combined with the items from the new Bloomingville collection! Beautiful Dawn sofa from the beautiful interior brand Bloomingville. 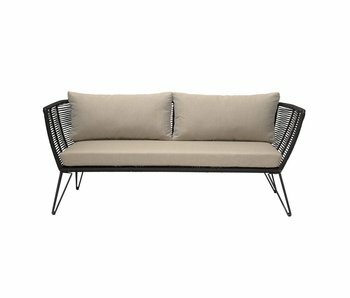 This Bloomingville Dawn sofa is made of a gray polyester fabric with black metal base. Wonderfully comfortable! Beautiful Sheer bench from the atmosphere maker from Denmark. The Bloomingville Sheer sofa is made of natural metal. Nice combined with a vase of flowers! Beautiful sofa from beautiful Danish Bloomingville. The Bloomingville Ellen sofa has a nice gray polyester fabric and has a lovely soft seat. The legs are made of white oiled oak wood. Beautiful Cozy bench from beautiful brand Bloomingville. The Bloomingville Cozy bench has a beautiful oak seat. The white frame is made of iron so very durable. Nice in combination with the items from the new Bloomingville collection. 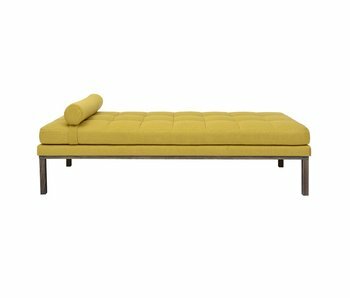 Lovely Luna bench from Danish brand; Bloomingville. 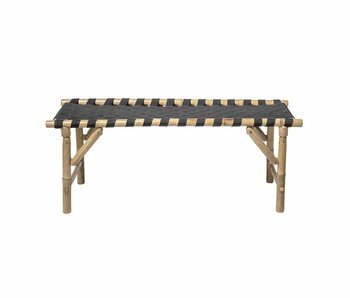 The Bloomingville Luna bench has a strong black beech wood frame with strained cane. Nice in combination with the items from the new Bloomingville collection. 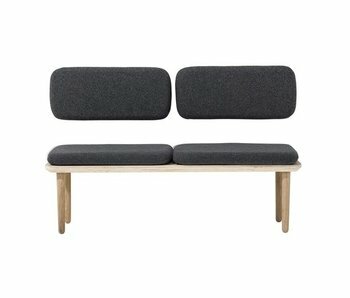 Lovely Luna bench from Danish brand; Bloomingville. 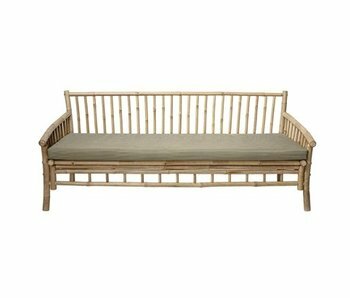 The Bloomingville Luna bench has a strong beech wood frame with strained cane. Nice in combination with the items from the new Bloomingville collection. 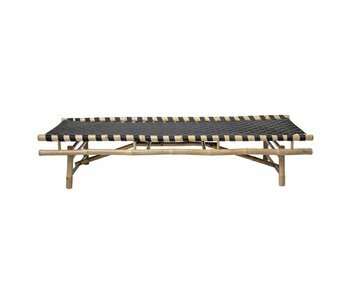 Beautiful Lean daybed from Danish interior brand Bloomingville. The Bloomingville Lean sofa is perfect for relaxing all day. Looks great in the living room combined with the latest trends of today! 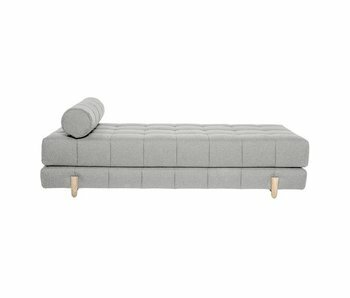 Wonderful Bulky daybed from Danish interior brand Bloomingville. Perfect for relaxing all day. Minimalist styled but very comfortable! Looks great in the living room combined with the latest Bloomingville interior trends. 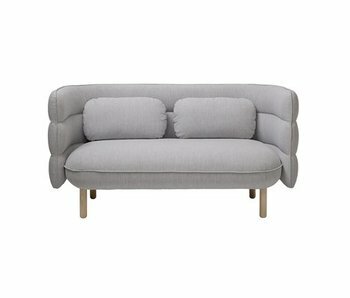 Beautifully elegant sofa Chubby from Danish interior brand Bloomingville. Minimalist design and very comfortable! In soft light grey cotton. Looks great in the living room combined with the latest trends of today. Beautiful elegant sofa Rox from Danish brand Bloomingville. Minimalistic design and very comfortable! In soft gray wool. Looks great in the living room combined with the latest trends of today. Beautifully elegant sofa Rox from Danish interior brand Bloomingville. Minimalist design and very comfortable! In soft dark velvet. Looks great in the living room combined with the latest trends of today.